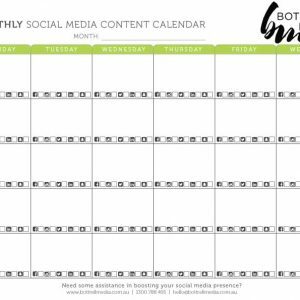 Not sure where to start with your business’ marketing plan? Or maybe you need to restructure an existing plan already in notion? Regardless of the stage your business may be at, our Marketing Plan Template is straight forward, and easy to use. It is a professional structuring tool, which enables you to market effectively and proficiently. To achieve a high standard of marketing know-how, a solid course of action and a structured approach must be taken. 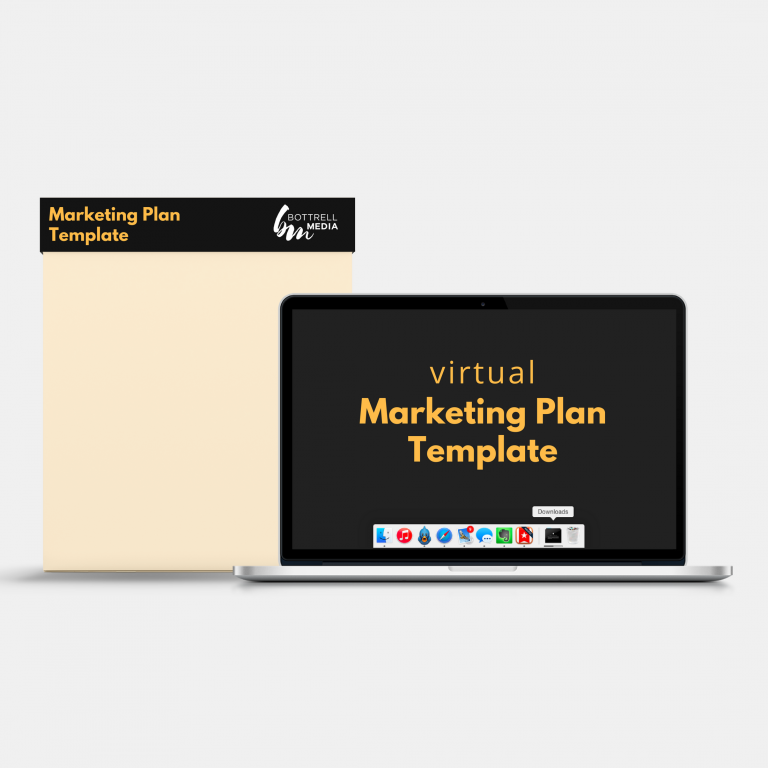 Download our Marketing Plan Template today, and receive a booklet created and used by our own Media team, with their tips and tricks on how you can easily succeed in the Marketing game.